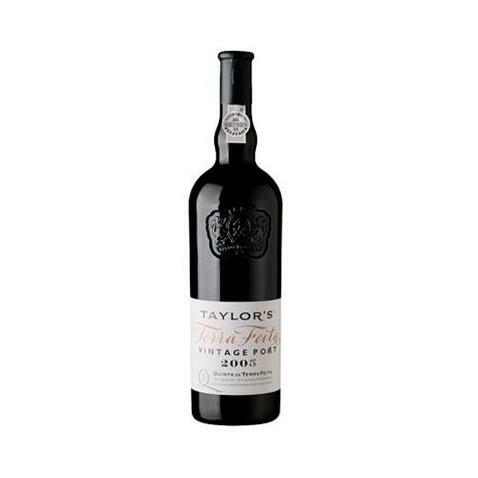 From Taylor's (Port), we received this 2005 Taylor's Quinta de Terra Feita Vintage ($97.69), a fortified wine harvested in 2005. 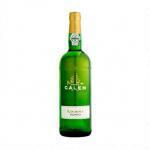 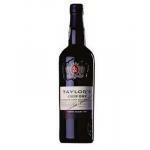 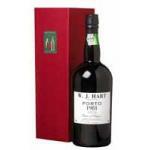 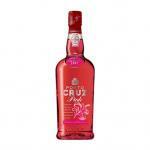 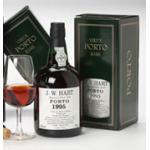 Uvinum users evaluate this fortified wine with 4 out of 5 points and in guides it has been reviewed: robert parker: 93. 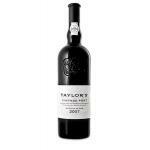 - View: 2005 Taylor's Quinta de Terra Feita Vintage is deep purple color with black reflections magenta. 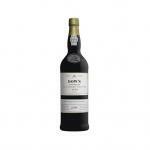 - Nose: Classic aromas of black cherry and cassis fruit provide a dense and impenetrable backdrop for wild mint flavors and resins fonod. 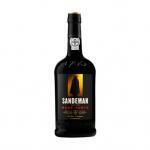 - Mouth: the same intense black fruit character blends with rich dark chocolate and licorice flavors. 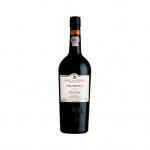 The tannins are muscular, but well integrated and the wine ends with an explosion of red fruits and spices. 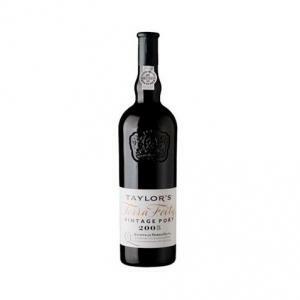 If you want to buy 2005 Taylor's Quinta de Terra Feita Vintage, at Uvinum you will find the best prices for Port fortified wine. 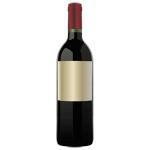 Purchase it at Uvinum at the best price, easy and 100% safe. 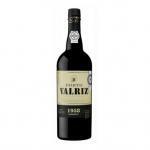 We offer more than 59.000 products for sale which makes us the leading marketplace for wine, beer, and spirits in Europe with more than 38.000 customers trusting us.